Saturdays are dress-up days when Eleanor Sue climbs out the window... tiptoes over to the front door... and rings the doorbell. Ding dong. 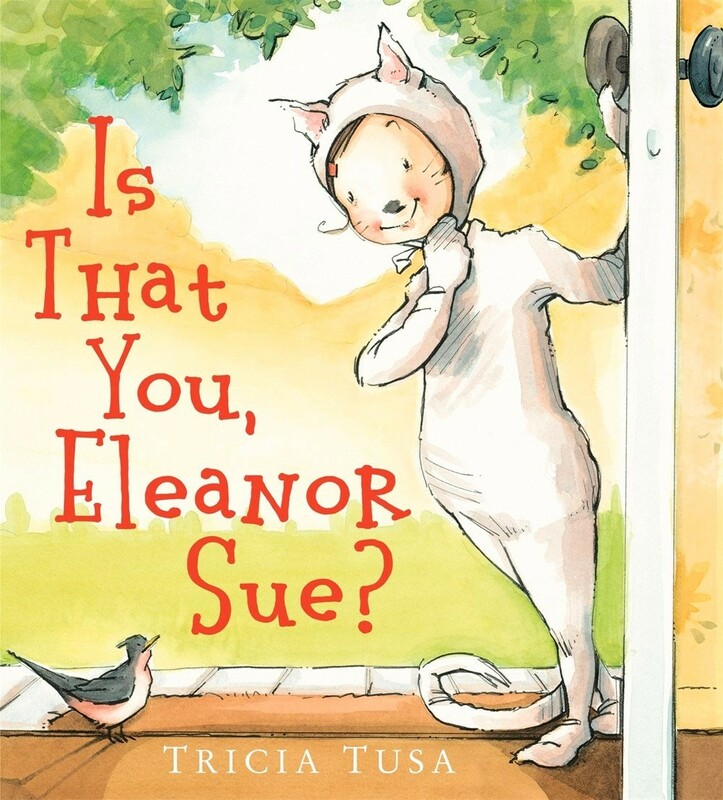 When her mother answers, she doesn't see Eleanor Sue. She sees a cranky old neighbor. Or a hungry witch. Or a white-bearded wizard. Eleanor Sue is a master of disguise, but when her mother gets in on the act, along with Grandma, anything can happen! 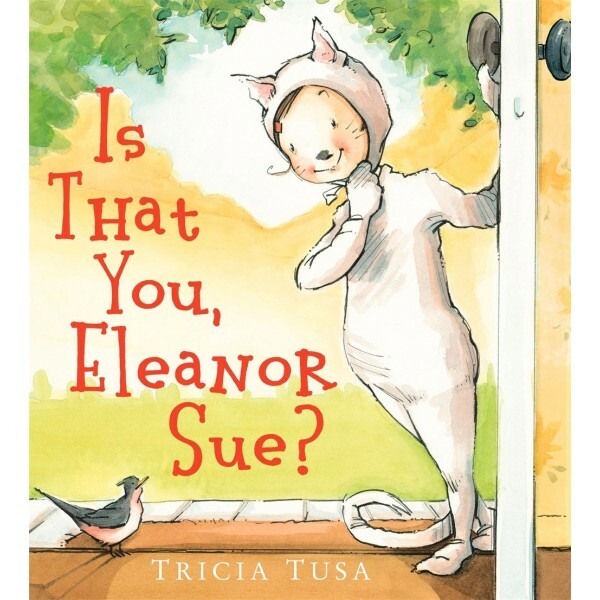 This whimsical picture book by award-winning author/illustrator Tricia Tusa is a celebration of leaping feet-first into a child's pretend play — and adding a few touches of your own.